A second atmospheric test specific to mold detection has been conducted. 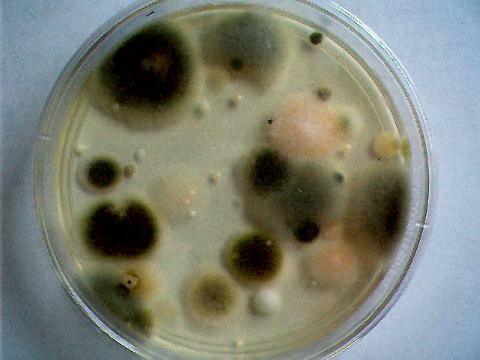 The results justify a direct cause for concern, as a large number of colonies of many species of mold have again evolved during the incubation period. The test has been conducted in a dry high desert environment on a day of low wind and “clear” skies. This location has been subjected to a period of drought conditions for several months, a condition normally considered to be unsuitable for mold propagation. Exposure time for the petri dish was one hour as recommended under the test procedures. The count of individual colonies easily surpasses 40+ colonies. At the time of this reporting, additional small colonies remain under development and incubation is not yet completed. 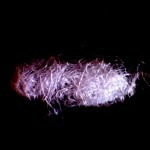 There is a clear and direct association in the literature between the abundance of mold and respiratory, allergic and asthmatic conditions. Molds are now classified as one of the leading causes of allergies1. Almost all chronic sinus infections (afflicting 37 million Americans) are a result of molds according to a 1999 Mayo Clinic Study, and a 300% increase in the asthma rate over the past 20 years has been linked to molds (according to 1999 USA Today Cover Story)2. 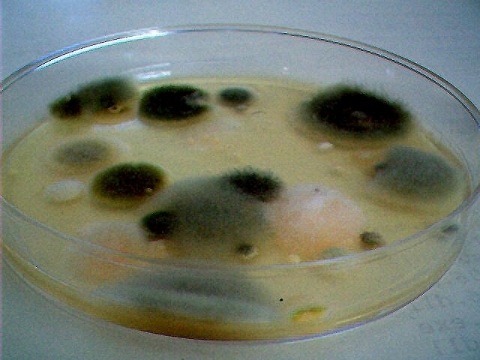 The interpretation of a similar test product under indoor conditions at the following site of Bio Chemical Industries (http://www.biochem-ind.com/p-22.html) indicates an unacceptable condition for human health with a mold count greater than 11 colonies. 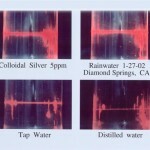 Readers may wish to evaluate the results from a previous test conducted on Mar 14 2003 as reported. The colonies of the current test appear to be both larger and denser than that of the March test. Citizens may wish to act upon the health implications of these findings, as well as the documented increase that has occurred in the ailments above. It is hoped that additional testing will now begin by citizens in various locations, indoors and outdoors, to assess the extent and nature of this environmental condition. It appears increasingly likely that this test may be representative of the general state of affairs. 1. Konrad Keil, N.D., Allergy Free, (Alternative.com Books, 2000), 20.